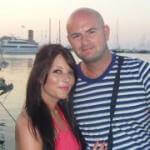 At Simla we are always working on our menus, with specially created dishes and event menus used througout the year. 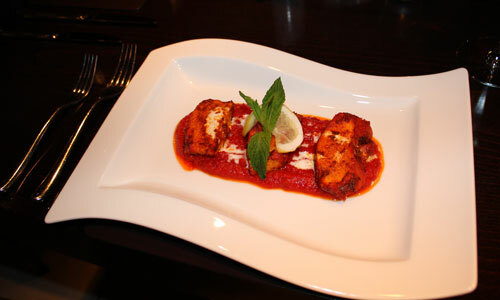 Tandoor roasted marinated chicken cooked with tandoor, spices and honey to give a very mild flavoursome dish. 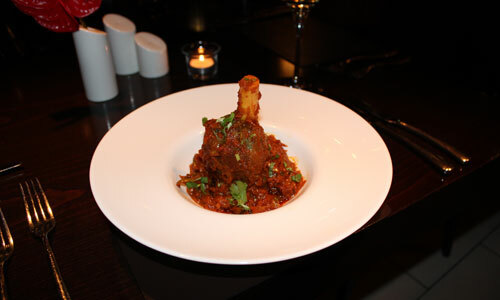 Popular classic Shank of prime New Zealand lamb, slow cooked in a spicy casserole, tender, flavoursome lamb. 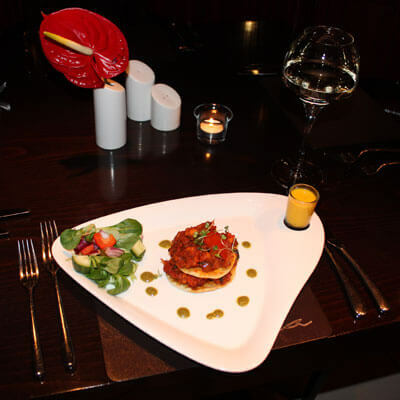 King prawns cooked in herbs and spices and served with a shallow fried bread puree. 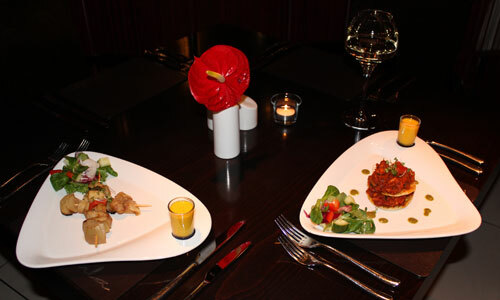 King Prawn Bhuna on Puree and Monkfish Kebab. 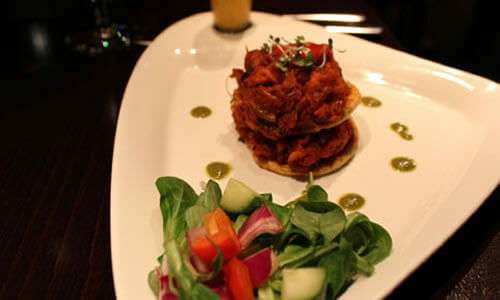 Simla is much more than just an Indian restaurant. 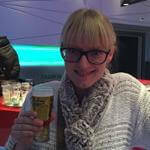 It's a wonderfully exotic culinary experience serving only the finest traditional and fusion Indian cuisine available. 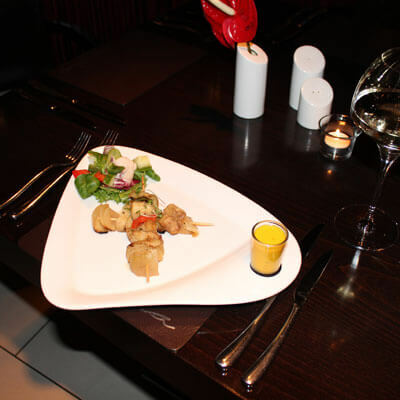 Beautiful pieces of monkfish fillet which have been marinated and lightly spiced then flame grilled, served on a skewer with red and green peppers and onions. 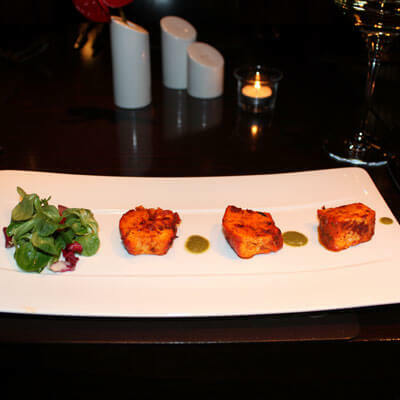 Succulent pieces of chicken marinated in spices, roasted in the tandoor and laced with Kashmiri royal cumin. 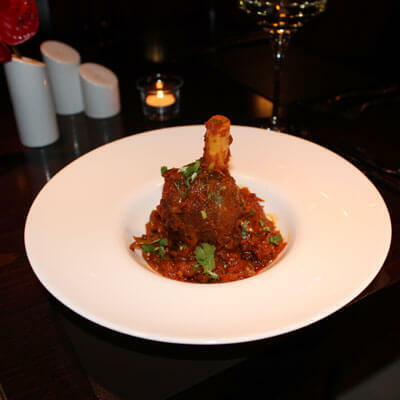 Shanks of prime New Zealand lamb, slow cooked in a spicy casserole to give you tender, flavoursome lamb.